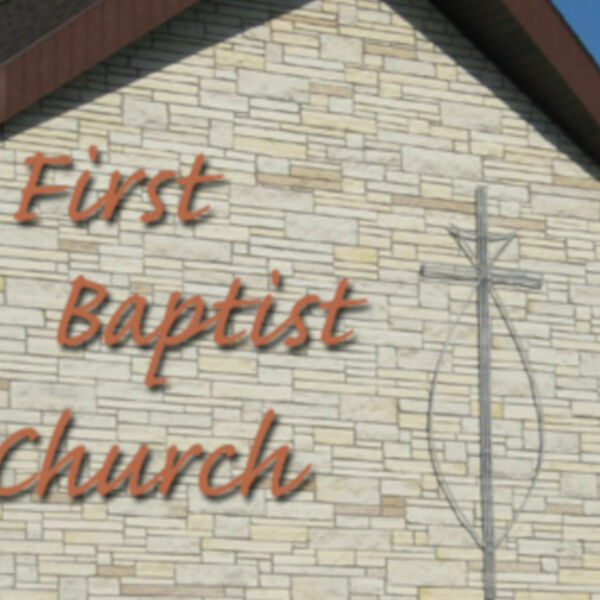 First Baptist Church of Clinton IA, Sermon Podcast. Our Battle: "Our Enemy's Tactics"
"What's Next: Family or Business?" "What's Next: Control or Ministry?" "What's Next: Internal or External?" "What's Next: Clergy or Laity?" "What's Next: Inclusive or Exclusive?" "What's Next: Conversion or Servanthood?" "What's Next: Parish or Congregation?" All content © 2019 FBC Clinton Iowa Podcast. Interested in podcasting? Learn how you can start a podcast with Buzzsprout. Podcast hosting by Buzzsprout.